5 Tips on How to Elegantly Wear Your Perfume - Cherry Colors - Cosmetics Heaven! 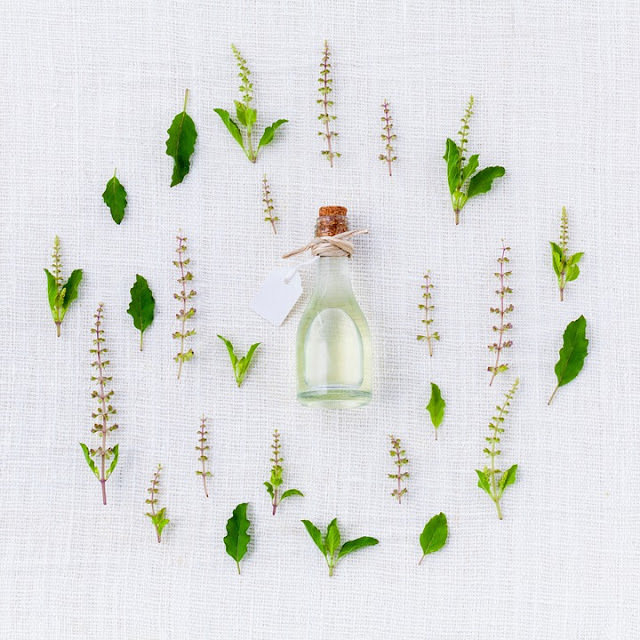 Perfumes have been a part of human life since a long time period. We, humans, sweat all day long and perfumes help us in smelling fresh making us bearable for other people. According to an article on daily mail, at least 50% women in the UK receive perfume as a gift while almost 33% women prefer wearing men’s perfumes. Perfumes are also known for boosting confidence amongst people making them more enthused about their work. 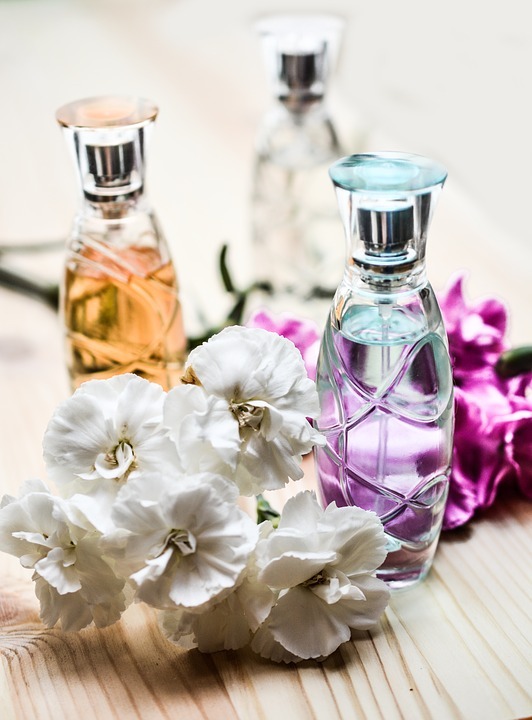 While there is no correct way of wearing a perfume, we will give you a few tips about how you can make a perfume last longer and be more effective. Wearing perfume starts with your choice of perfume. The perfume you choose should not be over-powering and over-bearing for others. While buying a perfume, you must spend some time understanding its fragrance. A perfume has two types of fragrance, one that you get instantly as you open the cap of the bottle and the other which you get after applying your perfume for a few minutes. The second scent is the one you must be looking for as that is the way your body reacts to that perfume and will smell to anyone coming in contact with you. Choose a scent that you like and change it after a few days as your body gets used to a particular scent. So wearing the same perfume all year long will not be as effective. It is better to keep changing your perfumes every once in a while, going back and forth between a set of fragrances. Fragrancex.com offers a range of perfumes for you to choose from depending on your preference. Another important thing that matters is the type of perfume you wear. Perfumes come in two variants; day-time perfumes and night-time perfumes. Day time perfumes are made keeping in mind long days of work. They usually last longer and are perfect for your work day or a morning shopping spree with your friends. 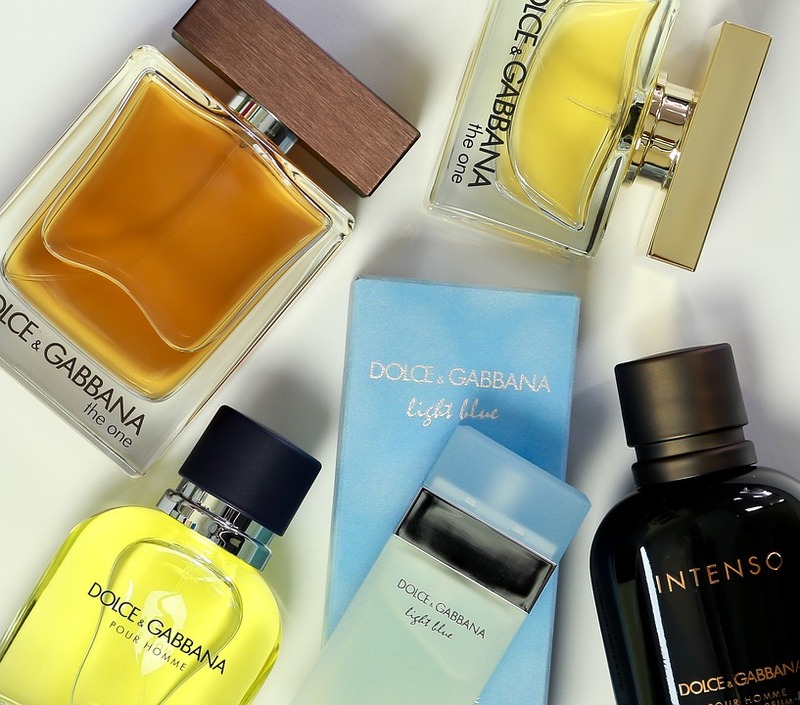 Night-time perfumes are made for special occasions, for partying and for date-nights. They don’t last for long hours and are ideal for night-time events. 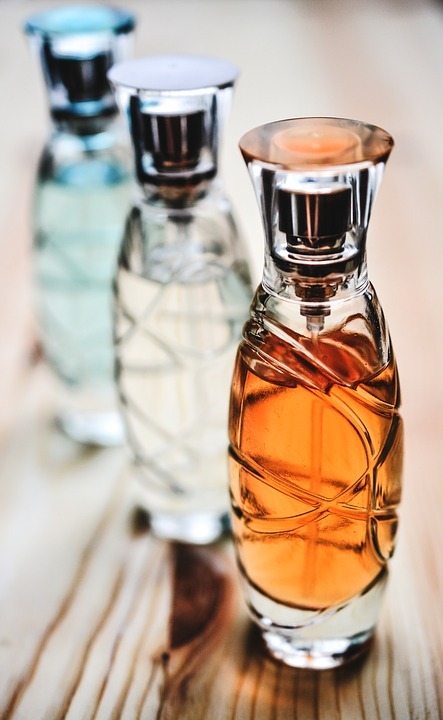 Whether a perfume is a day time perfume or a night time perfume is usually mentioned on the bottle, but if it is not mentioned, the colour of the bottle could be a good indicator. Light and mild colours like white, cream or orange signify day-time perfumes while dark colours like purple or black generally indicate night-time perfumes. Perfume can be worn on any part of the body, however, there are a few areas on our body, known as pulse points wherein the nerves are very close to the skin, and hence, heat rises a lot in these areas. Wearing perfume on pulse points is thought to be more effective as the perfume comes in contact with high-heat areas in the body. The pulse points include area behind your ears, your wrists, inside of the elbows, back of the knees, throat, and hair. It is said that it is ideal to wear day time perfumes at the back of your knees and night-time perfumes on your throat. It is also better to directly apply perfume to your skin rather than putting them on your clothes. They may leave a stain on your clothes while on your skin, the perfumes get a chance to bond with it and may last longer. 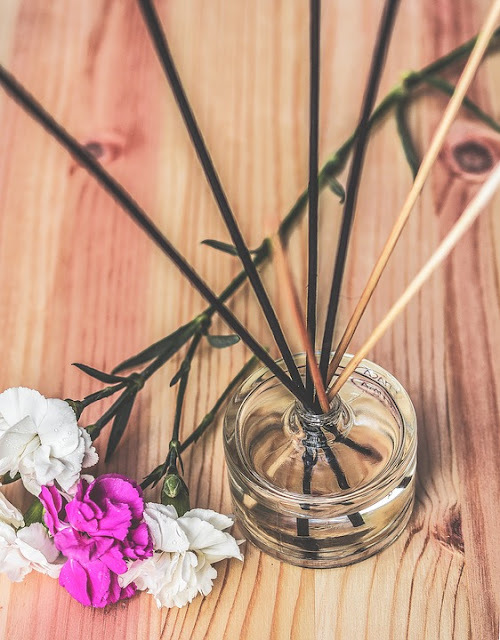 For better results, take a warm water bath before applying perfume as it opens up the pores, giving perfumes an opportunity to bond better and last for a longer time period. Perfumes must be stored in a cool, dry place. Refrigerator is a perfect place for storing of perfume, but if it is not available, then perfume can be stored in any dry place. Avoid keeping perfumes in the kitchen or in the bathroom as kitchens tend to be hot and bathrooms moist. Both of these atmospheric conditions will spoil your perfumes and they won’t be as effective. Proper storage is an essential condition for perfume to last longer. With good storage, a bottle of perfume can last at least a month more than your usual usage. You can also keep it in your bag as you may need to apply it while you are outside. You must always re-apply your perfume in 4 to 5 hours, as no matter how strong a perfume, it generally wears out in this time frame. Perfumes are costly and it is always better to buy a good perfume from a heavy range as it is a chemical which reacts with your skin. Spending on perfume handsomely will make sure you don’t face any skin problems because of it, which in turn ensures you won’t have to visit a dermatologist. While gifting perfume to someone, never be stingy. A good perfume may come costly, but it is worth that money. Using the above tips, wear a perfume elegantly and accomplish all your tasks confidently.